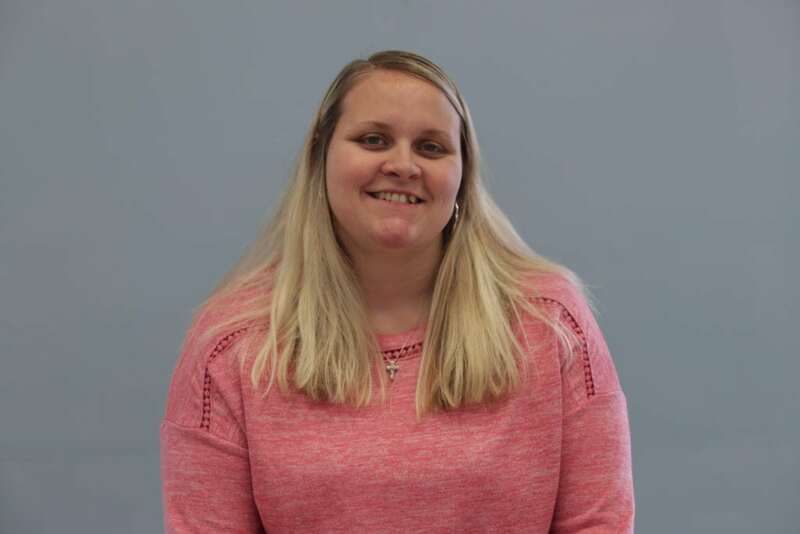 My name is Stephanie Zeschke and I am the Team Leader for the In-Home Department at SADI. I attended Southeast Missouri State University from 2008-2011 and graduated with a Bachelors in Social Work. My last semester I was placed for my internship with SADI. I loved working with the elderly population and I loved my time with SADI. I was hired as an in-home aid in 2016, and I had many different clients. I enjoyed working with them and grew very close to each one, as they were very nice and caring individuals. I am now working in the office and I feel like I found where I am supposed to be, doing what I am supposed to do. Outside of the office I enjoy spending as much time as I can with my children. Whether we are sliding at the park or playing with playdoh making molds at home.